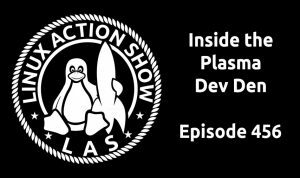 Jonathan Riddell & the Plasma Desktop team join us for a chat. 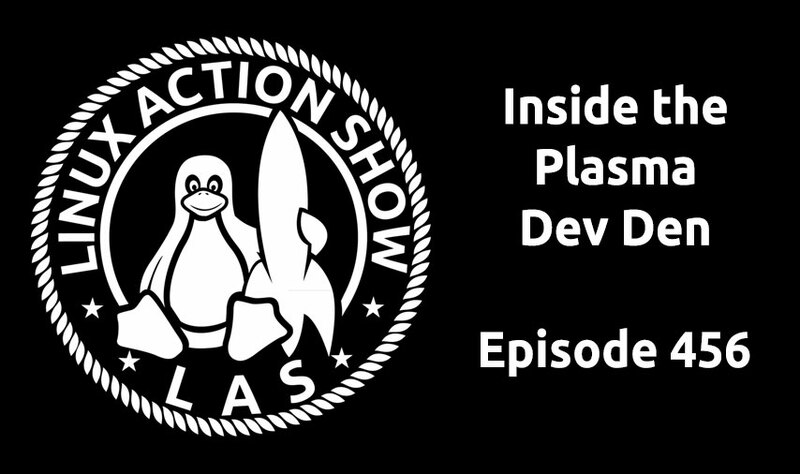 From Neon user stats to Plasma on IoT, we get the scoop on the latest KDE & Plasma desktop developments live from their development Sprint. Plus Elementary OS founder Daniel Fore joins to discuss their Pay for what you want App store fundraiser & more! packaged on a rock-solid base. GNOME-Do is still one of our favorite Linux launchers, but it hasn’t updated in over a year. If you’re looking for something a bit fresher (and without the ugly Mono dependencies), Synapse is a great replacement. It’s similar to GNOME-Do and other application launchers in the sense that, with a quick keyboard shortcut, you can launch an application or take action on a certain file, depending on the plug-ins you have installed. I was wondering if you can help me with a problem I have been having with my current laptop running Ubuntu Gnome 14.04. The laptop is a Sager NP8152-S running in dedicated graphics mode on a Nvidia GTX 1060 GPU. When put to sleep via closing he lid, the laptop sleeps and recovers properly, but after being used for roughly five minutes, screen artifacts begin to appear in screen tearing, and black areas to the point where the cursor will no longer display and I have to reboot the machine to recover. I have tried all proprietary Nvidia binary diver versions available, and am currently operating on 378.09. Thanks for any help! Hey guys, greetings form Downunder! I’m a long time Unix/Linux user and was working in the field since the mid 90’s. However about 5 years ago I left as my wife and I wanted to start a family and I have been the stay-at-home dad since. My youngest has just started school and it’s time for me to re-enter the system administration world. What advise can you give me to help me get a leg up ? 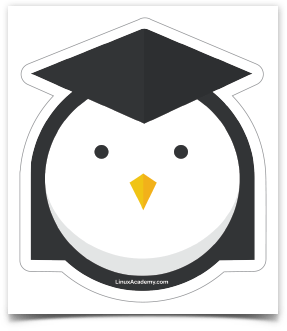 I have already signed up to Linux Academy and and working through different courses to brush up my skills, and I am considering updating my Solaris credentials to Solaris 11 Associate. Can you advise anything more with regards to my Resume or Interviews that would help ?